Jason graduated with a Ph.D. in Neurobiology from Harvard University. His project explored the molecular mechanisms giving rise to the malformation of cortical development, periventricular heterotopia. He then received his medical degree from Columbia University College of Physicians and Surgeons and is currently a resident in the Neurology program at New York Presbyterian Hospital/Columbia University. He plans to pursue a clinical fellowship in vascular neurology. 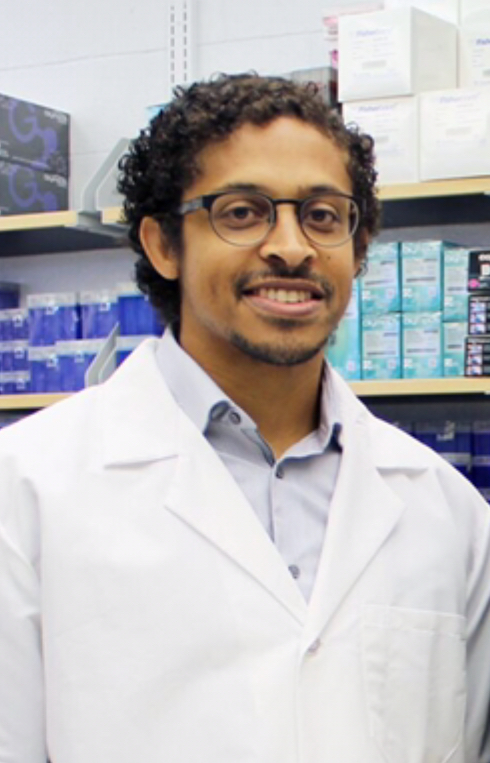 His current research project examines the underlying mechanisms involved in blood brain barrier breakdown during ischemic reperfusion injury after stroke.